SL has Unstable Keratoconus that has had a gradual progression over the last year. Due to his lower income SL is unable to afford contact lenses and wears glasses that only correct him to 20/50 in both eyes. He is continually progressing and before being fit in the Custom Stable Elite was not legal to drive without restriction. Patient initial acuity with glasses best corrected was a very iffy 20/50 with patient reading very slow and squinting to obtain that acuity. With contacts he is a very solid 20/25 in both eyes and can almost see 20/20 with both eyes together. How Did the Lens Improve Patient’s Life? At the initial evaluation patient SL was very hesitant in his ability to see and function. After fitting and being able to wear the contacts he walked taller and was much more confident. He can now drive safely and function at a higher level. FIT THE CUSTOM STABLE RISK FREE! 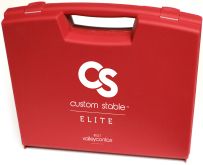 Did you know that Valley Contax has a 100% risk free cancellation policy when it comes to the Custom Stable? That’s right, in the rare circumstance you need to cancel a Custom Stable fit, the first pair ordered will be credited 100% upon cancellation. 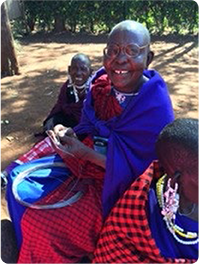 Valley Contax is committed to your success and the improvement of lives of patients around the world. Will you help your school or alma mater take home the coveted Custom Stable Cup trophy at the 2017 Optometry’s Meeting? The winning school receives two $500 scholarships and the runner-up receives the remaining $500 scholarship. This is a fun and competitive way to learn how to fit Custom Stable Elite lenses using traditional slit lamp evaluation as well as Vault Mapping, the only OCT software designed for specialty lens fitting. 1) Visit Valley Contax (booth #540).  Pair up with a partner and use your specialty lens skills to apply a Custom Stable lens with NaFl. 2) Evaluate the lens on eye using traditional NaFl and the dynamic TelScreen imaging system and slit lamp beam. 3) Determine and record central clearance with slit lamp. 4) Move to Optovue OCT and use the vault mapping software to compare estimated central clearance with actual. 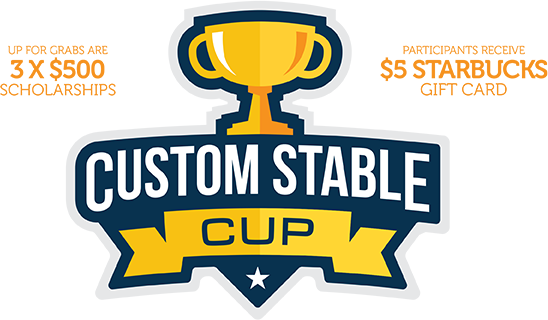 5) Turn in your score to a Custom Stable Cup official representative. 6) The school with the lowest average difference between the two measurements takes home the Cup!